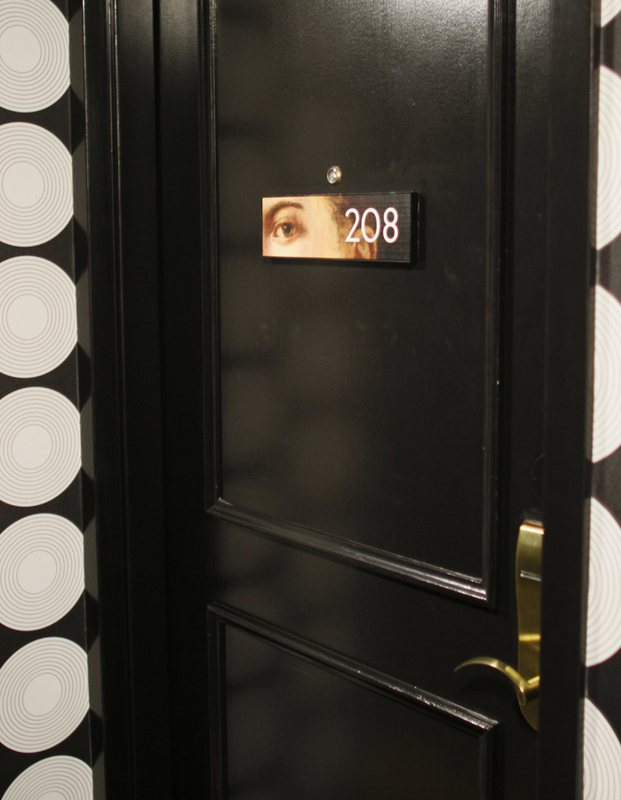 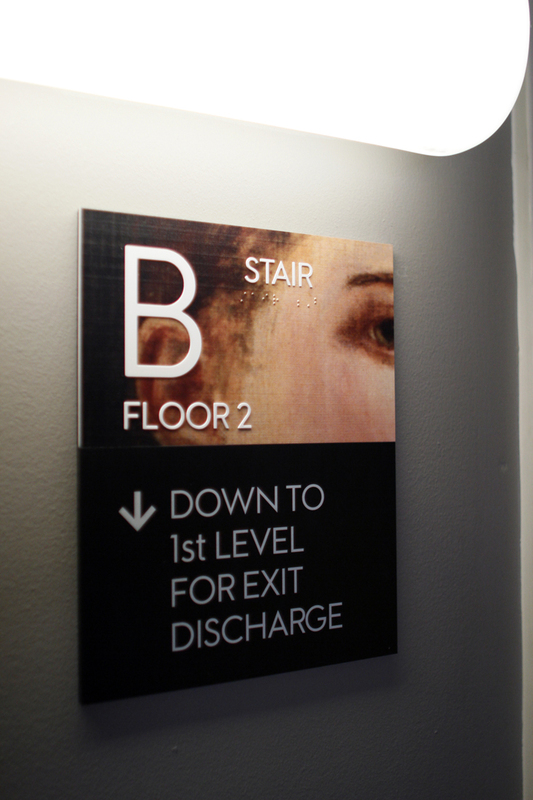 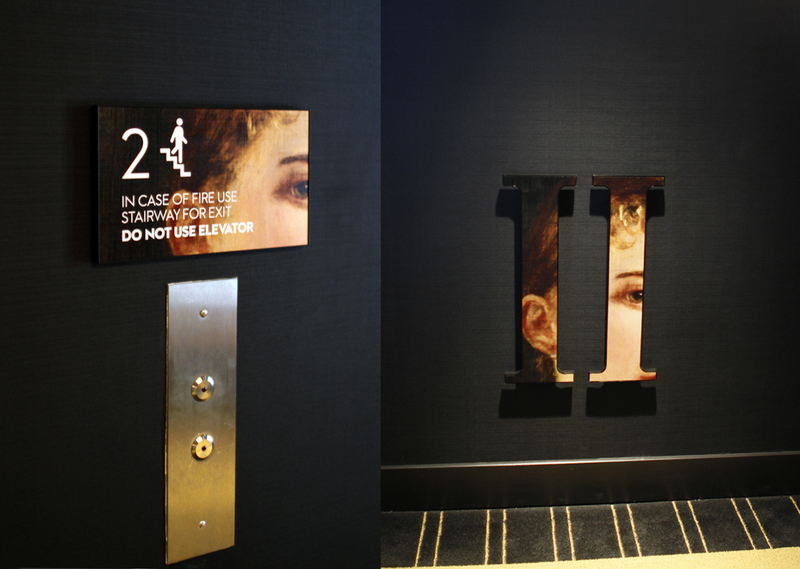 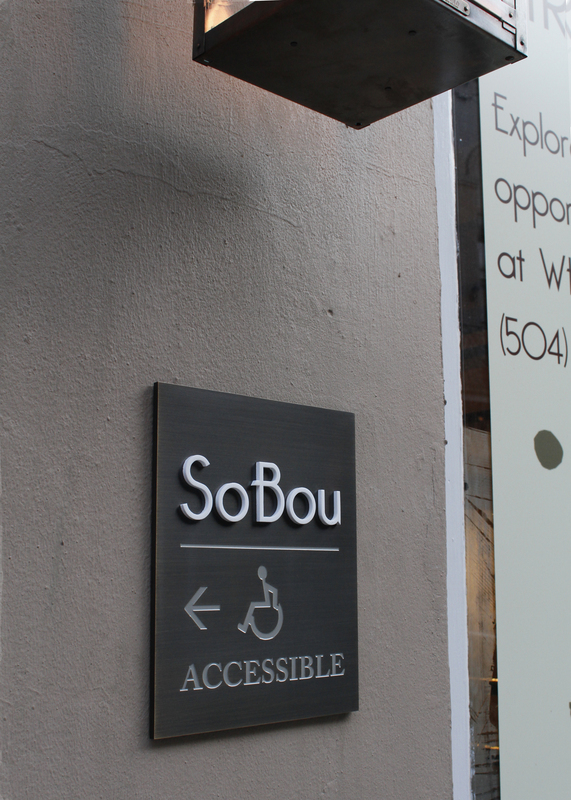 ribbit created the property’s identification with a branded graphics/signage/wayfinding program for this boutique and historic property for Starwood. 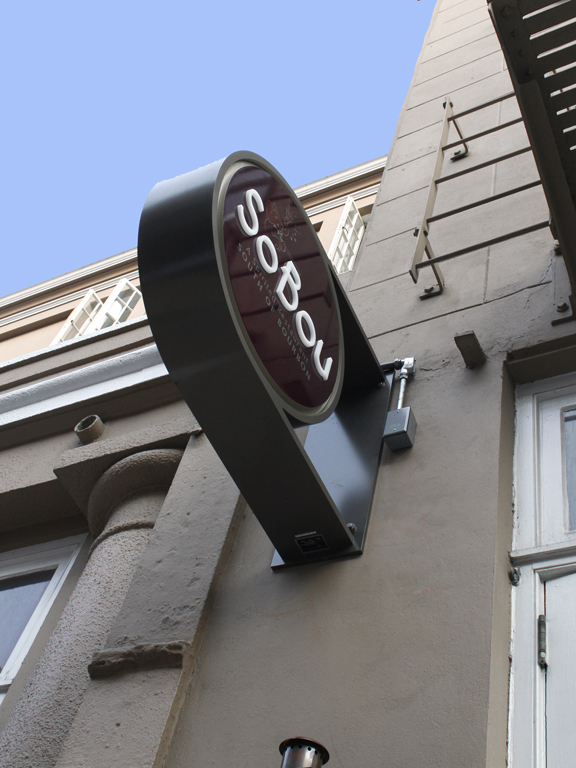 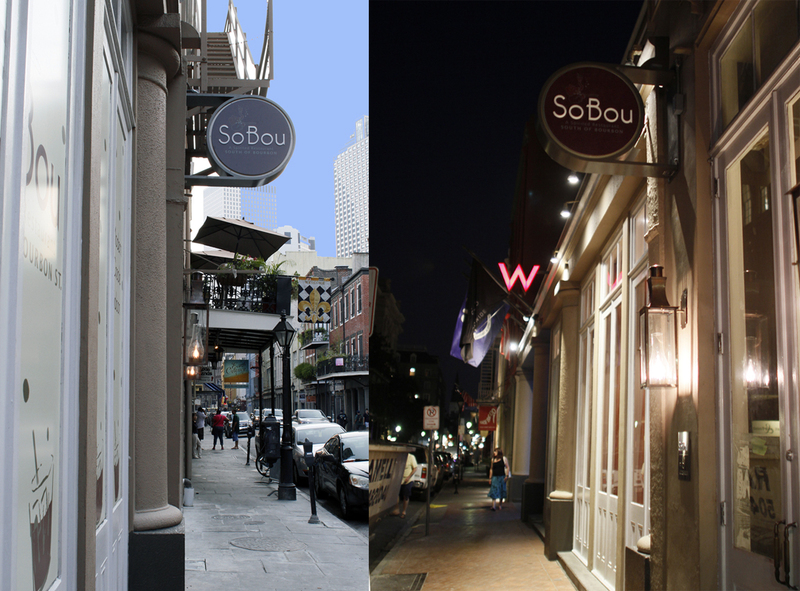 We also created the signage for the new Restaurant; Sobout – the latest venture from the group behind Commander’s Palace. 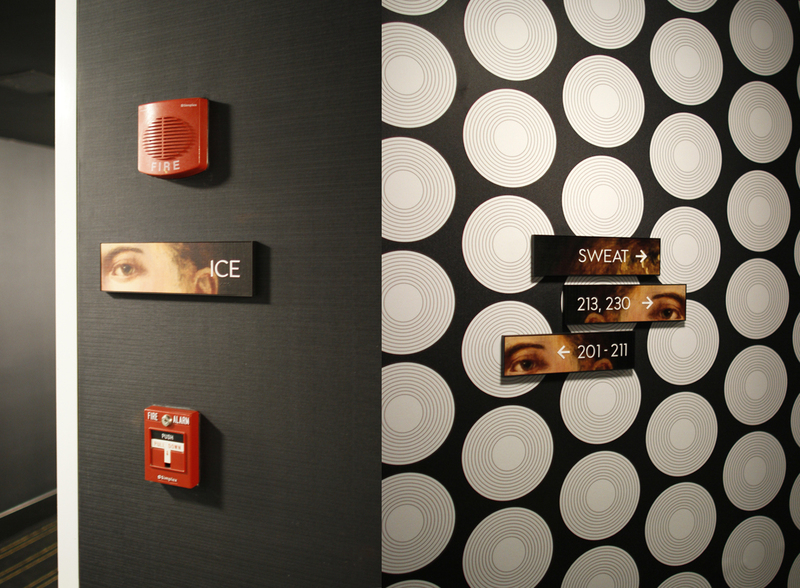 We worked with Nemaworkshop design team, and handled all the planning, city approvals for a property-specific design with all documentation, and full implementation services.